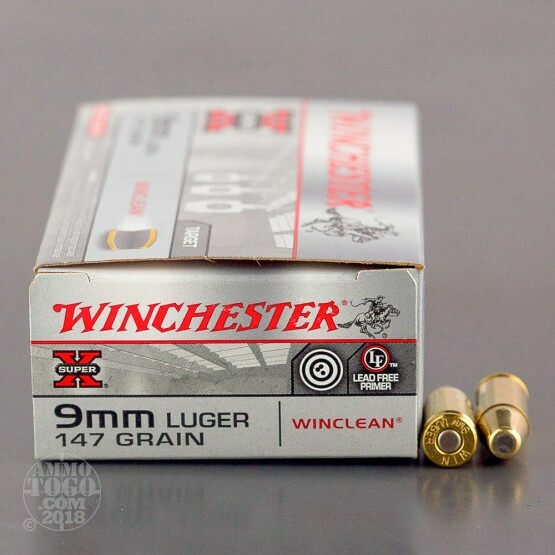 This 9mm cartridge from Winchester’s WinClean line of ammunition features a 147 grain brass enclosed base (BEB) projectile. 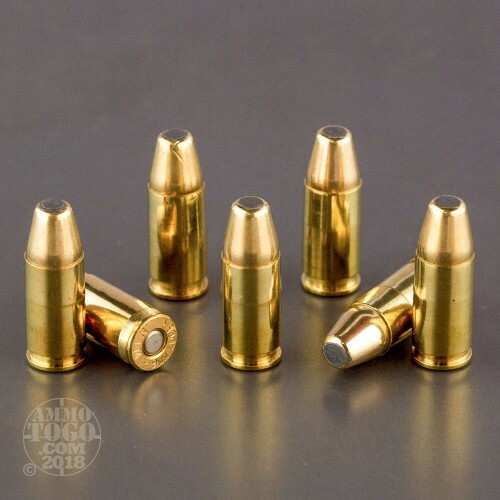 The bullet provides all the benefits of a full metal jacket, including its ability to prevent lead fouling and feed reliably in a semi-automatic, but because its base is also protected by its jacket it will not create vaporized lead when fired and exposed to hot propellant gasses. This makes for a markedly cleaner shooting environment, something particularly worth consideration if you train in an inadequately ventilated indoor range. As an added benefit, this bullet’s flat nose profile makes it perfect for shooting paper targets. 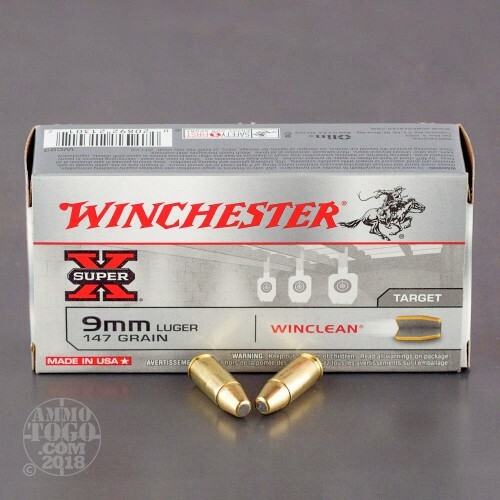 This round’s ability to fire clean is bolstered by its non-corrosive primer, which is also devoid of lead and heavy metals so that it doesn’t distribute them within your breathing environment while you train. 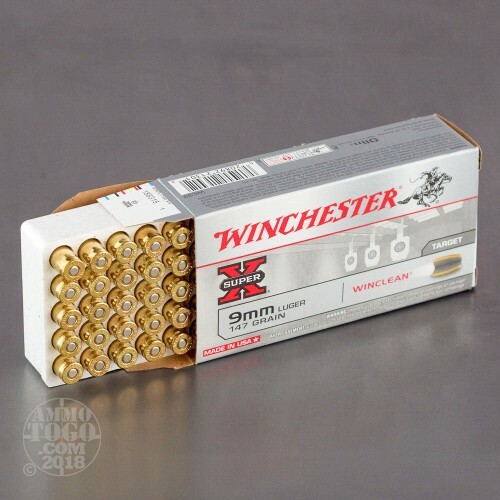 Its factory fresh casing is made of brass, so you’ll be able to keep these rounds alive via your reloading bench.